Kirsten Milke is an admired expert in the field of family law. She has years of comprehensive experience in this field of law and represents the interests of her clients purposefully and emphatically. Her core areas include maintenance and asset disputes. She is also active in the field of mediation with a focus on commercial mediation. 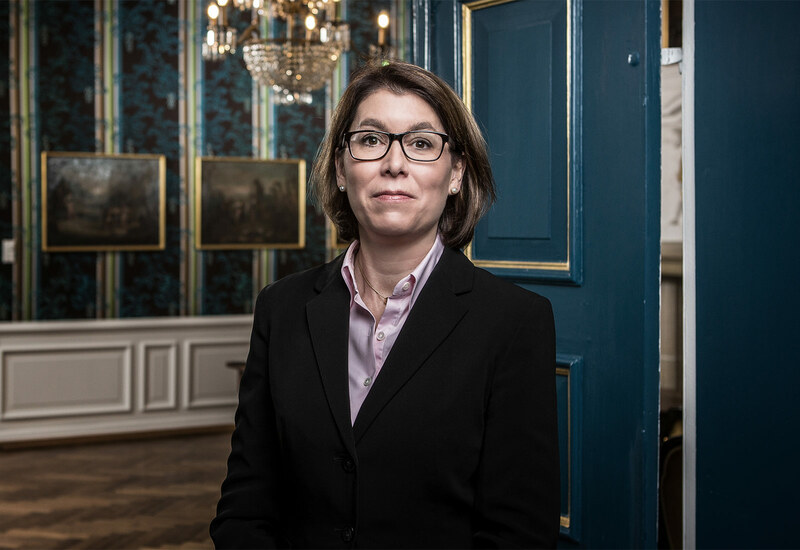 Kirsten Milke lectures at Hagen Law School – specialist family law course (iuria GmbH) in Hagen and is author of the book “Die Mandatsbearbeitung im Familienrecht” [“Handling briefs in family law”]. She is also on the examination board of the Hamm bar association for the district of Dortmund, which deals with training for legal and notary’s secretaries.